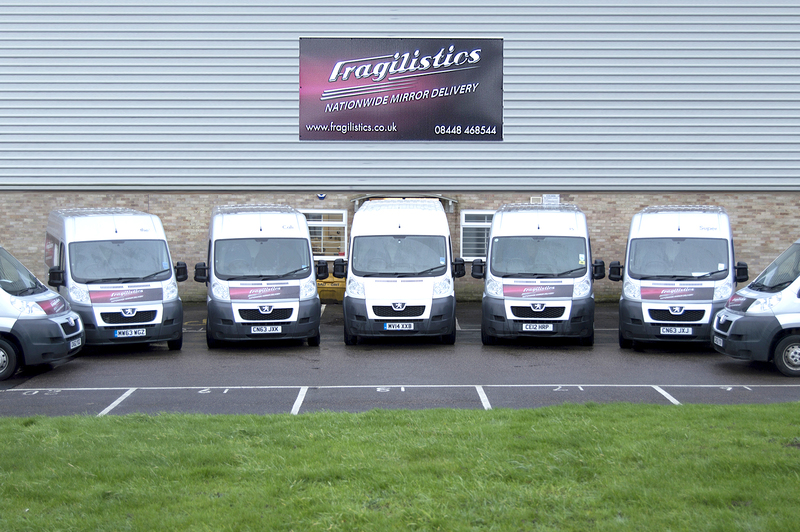 Mirror delivery service Fragilistics has chosen Paragon for its routing and scheduling software. The company has seen its order volumes double over the past year, so it required advanced route-planning software. The company had previously used a manual processes to manage transport requirements. The new system will enable it to generate ‘optimised transport plans in a number of minutes’ by combining collections from retail customers and deliveries to consumers. 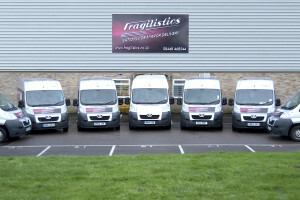 “The success of the business is based on our ability to deliver mirrors of all sizes for our customers in the quickest and most efficient way possible,” said Robert Dixon, director at Fragilistics. “We chose Paragon because it provides us with a solution that will streamline our current planning and delivery process today but also has the means to grow in line with our future business strategy.